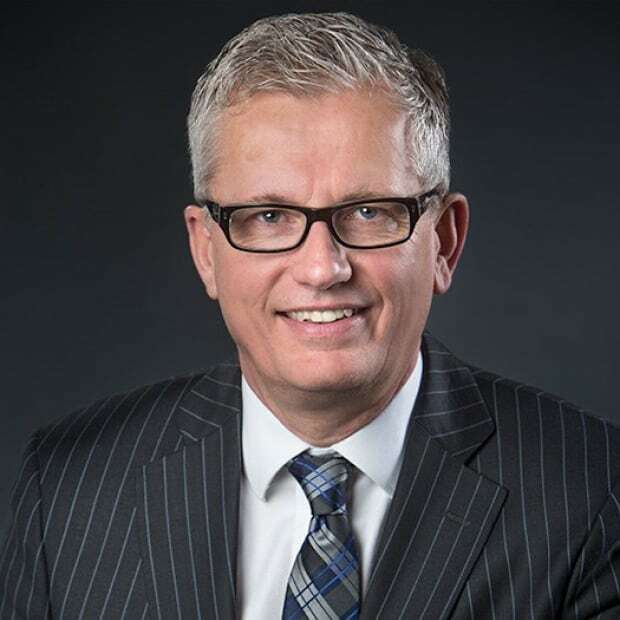 "The national message, intended or not, seems to be: you are poisoning the earth but send us your billions in oil revenue until we implement policies that will strangle your economy," writes Monte Solberg, a former federal cabinet minister and MP, and staunch Albertan. 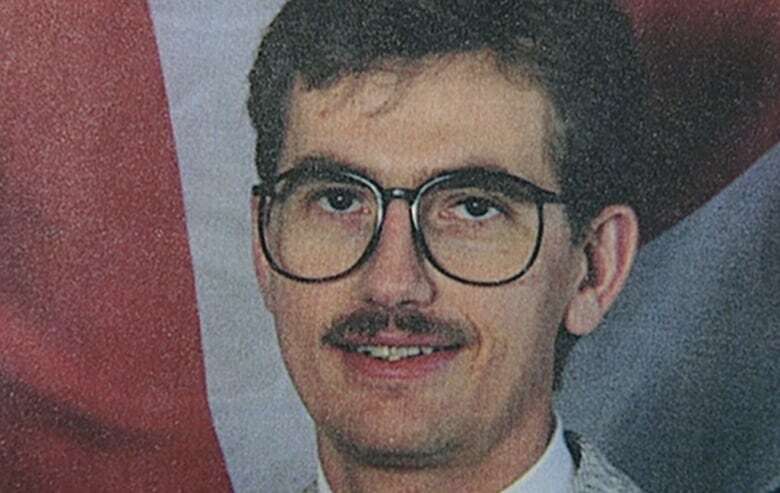 Editor's note: Monte Solberg was an Alberta MP from 1993 to 2008. Solberg sat in the caucuses of the Reform Party, the Canadian Alliance and the Conservative Party of Canada, as well as serving as a cabinet minister. We wanted his opinion on the re-emergence of conversation around western alienation. As the country song says, I've put a lot of gravel in my travel. For 15 years, I represented the federal riding of Medicine Hat, Alta., in Parliament. But home was the area called the Palliser Triangle. It's bounded by the Montana and Saskatchewan borders to the south and east, the Red Deer River to the north and west. A zigzagging line that sprang from the barren imaginations of a team of Ottawa bureaucrats. We could be seen as a place out of time. A collection of small farms, small towns and wide-open spaces. But it was here, on the great short-grass prairie, among the draws, aspen copses, the sage, the ancient bison wallows and low rolling hills, that the western Canadian cast of mind was born. It's inviting to believe that prairie people are all of a kind — all calluses, scraped knuckles, burnt necks and white hats. That's a bit rich, and yet whether at the end of a dirt road or in a Calgary suburb, we see the world in similar ways. In a sentence, we're builders. We want to build farms and ranches, families, cities, oil companies, social enterprises and family businesses, but there are also rules. We respect initiative and hard work. We respect "taking responsibility." We say we like our governments small, though Alberta's government got to be big and expensive even under the Progressive Conservatives. We like our taxes low. We don't respect those who always have their hand out, but we want to help those who have fallen on hard times. These things set us apart. When I was first elected in 1993, Canada was on the cusp of a financial meltdown and I had publicly committed to not lobby the government for grants and subsidies for the constituency. Canada couldn't afford it. Within weeks, I was tested on my commitment when I was asked to support a request for a grant for a deinking plant — one that would make it possible to employ people to recycle newsprint in one of the communities I represented. I refused and wrote a letter to the editor explaining my position. We have never hesitated to go to war for Canada, but now it feels like there are powerful forces in Canada going to war against us. The public was overwhelmingly on my side. They supported me for not bringing home the bacon. That is just not normal behaviour elsewhere in Canada, but it is a surprisingly common attitude on the Prairies and it's not just confined to small towns. You see it in the cities, too. We also believe in the idea of Canada. We immigrated here. We are quick to help our neighbours in other provinces. We have paid our taxes, and then some. We have never hesitated to go to war for Canada, but now it feels like there are powerful forces in Canada going to war against us. We have always believed in the grand experiment of Confederation. But 38 years ago, with the National Energy Program, decisions were made on the far side of this land that broke faith with this fellowship, so we acted. We spoke out. We stood our ground. We voted for change. Shifting election patterns would eventually allow us to better shape our economic destiny and for a while, the West prospered. We knew it wouldn't last, it never does, but what we didn't see is that the election of a new government would mean a stream of damaging economic policy on top of already depressed oil prices. Where is this coming from? Is it malice, ignorance, environment zeal? In a sense, it doesn't matter. Western alienation still stalks the land but now it strides on 100-foot legs. 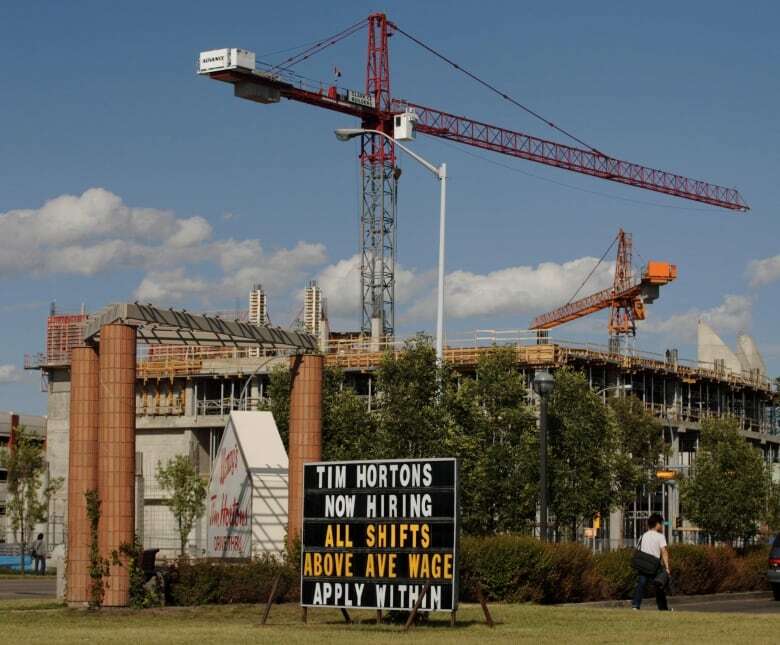 The 2,000 people who protested the prime minister's recent Chamber of Commerce appearance, amongst Calgary's half-empty office towers, are as alienated as out-of-work rig hands in Grande Prairie or Red Deer. They don't want enhanced employment insurance, they want the chance to build something and they are frustrated that Ottawa is so tone deaf, or even worse. It's not just there is no Trans Mountain pipeline yet, it's the suspicion that our federal government disrespects us. The national message, intended or not, seems to be: you are poisoning the earth but send us your billions in oil revenue until we implement policies that will strangle your economy. The national message, intended or not, seems to be: you are poisoning the earth but send us your billions in oil revenue until we implement policies that will strangle your economy. Then you will be brought to heel. Are these just dark imaginings, or is this the real agenda? Westerners come by their independence honestly. They have wrested lives and livelihoods from the land. There are now herds of cattle, canola fields of startling yellow, farms and ranches and modern cities in lands thought too arid to provide. And, yes. There is oil. The West. Those who come and those who stay all see adventure and opportunity in a place where whether you make it hinges on a bet. Will there be just the right amount of rain and sun to produce a good crop? Will the auction mart pay a good price for your calves six months from now? Or will a well, drilled thousands of feet down, and then thousands of feet over, hit a reservoir of oil big enough to justify the multimillion-dollar investment? This isn't just Prairie mythology. As of December 2015, Alberta had the largest number of small businesses in Canada per thousand people at 50. Quebec is at 34.7 and Ontario 36.3, according to Statistics Canada. Risk doesn't frighten us…. Big, overweening institutions and soulless bureaucracies frighten us. Our experience is that they sometimes use their size and power to interfere and to take. Risk doesn't frighten us. The risk-reward life is what attracts many of us, but big, overweening institutions and soulless bureaucracies frighten us. Big power companies and banks, oligopolies, government agencies and Parliament Hill. Our experience is that they sometimes use their size and power to interfere and to take. And we have cause for fear. We have long memories here. Trust me, westerners can talk for hours about the insult of Bill C-68 and the firearms registry (now withdrawn), or the assault on farmer freedom imposed by the once mighty Canadian Wheat Board. Ottawa may be 2,000 miles away but destructive federal policy travels on winged feet and strikes like the wrath of God. But nothing, nothing, approaches the damage done by the National Energy Program. Then there is the equalization program, employment insurance and regional development agencies — all designed to take money from the West and Ontario, and pour it into Quebec and Eastern Canada. Ottawa may be 2,000 miles away but destructive federal policy travels on winged feet and strikes like the wrath of God. But nothing, nothing, approaches the damage done by the National Energy Program (NEP). Though long ago, it brings back a lot of painful memories. 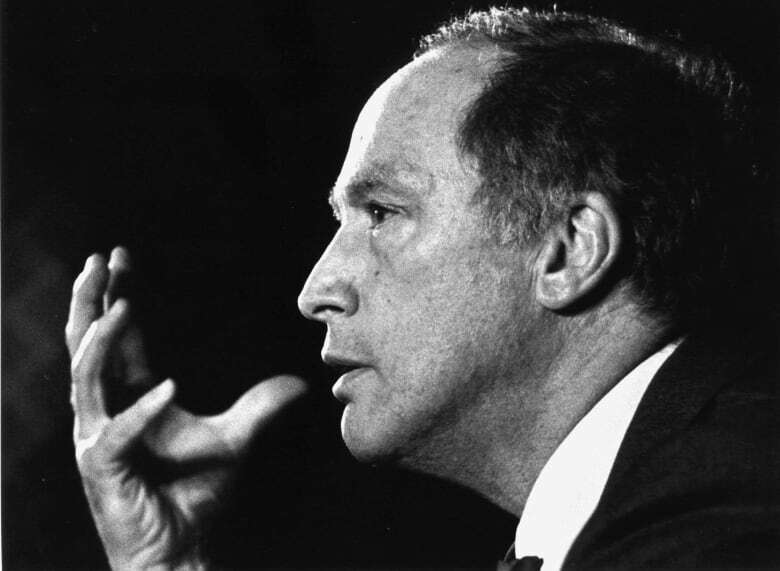 Under the Liberal government's NEP, economist Robert Mansell estimated that Ottawa sucked $100 billion out of Alberta, and those were 1980s dollars. Businesses were bankrupted, homes were repossessed, and families were torn apart. Yes, it was 35 years ago but the creation of the Reform Party was unquestionably the 1986 decision that saw Brian Mulroney's Conservative government take a maintenance contract for our CF-18 fighters from Winnipeg-based Bristol Aerospace, and give it to Bombardier in Montreal. Coming hot on the heels of the National Energy Program, westerners felt betrayed. One year later, the Reform Party held its founding convention in Winnipeg. Six years later, in the landmark 1993 election, 52 Reformers stormed Parliament. I was among them. It was a seismic shift in political history. The Bloc Québécois elected 54 MPs, to become the Official Opposition — a prospect that many in the country found both bewildering and appalling. The West wanted in and had a toe-hold, and Quebec wanted out. But now, they were Her Majesty's Loyal Opposition. Reform had run on a platform of reducing the deficit to zero in three years, a plan opposed and mocked by the Liberals, but adopted by them 18 months later as Canada came within a hair of a debt crisis. My first speech in the House went after the Liberals for not tackling what we of the West believed was out of control spending. I took on the unfair and unsustainable unemployment insurance program. Where westerners had to work 26 weeks to have access to benefits if they were laid off, in some parts of eastern Canada, workers accessed it every year, year after year, after working just 10 weeks. Entire economies were built around what was then called unemployment insurance, now employment insurance. They still are. While I was speaking, a Newfoundland MP casually strode into the chamber, still eating lunch, and in his response to my speech just smiled affably and proceeded to brush off my concerns. He essentially told me that I just didn't get it. That was how Canada worked. At that point, it was as obvious to me as the half-eaten ham sandwich on his desk that much of the country was at best agreeably indifferent to western concerns or hostile in some cases. Nothing would change until the West had a significant place at the cabinet table and an agenda committed to addressing western issues. Then, in 2006, under Stephen Harper's Conservatives, the West was finally in. A Calgarian was in the Prime Minister's Office. The Conservatives shrank the size of government, lowered taxes and balanced the budget. The Canadian Wheat Board was sold off. The firearms registry was axed. Pipelines were constructed. Provinces were essentially left alone in their areas of jurisdiction. It was a good start and for a decade western alienation subsided — though it never disappeared. But there were also mistakes, plenty of them. Perhaps the biggest was to underestimate pipeline opponents and those First Nations who were open to pipelines but who believed the review process ignored their concerns — a feeling westerners should be able to relate to. That feeling of disrespect isn't the private domain of rig hands, pipeline crews and western MPs. We had our day in the sun. And then — as happens in politics — the tide's changed. Now, the son of the prime minister behind the NEP is himself prime minister. Alberta today is not the Alberta of then. A lot of people have suggested that western anger toward Ottawa would wane, as more and more immigrants and central and eastern Canadians came to Alberta and Saskatchewan, bringing with them entirely different values. They argued that, over time, all these newcomers would bring their "progressive" ideas and change the West. It isn't so. That is not how the West works. The call that causes people to leave family and friends behind, to journey from that place to this, is one of self-selection. They move here because they find a home here. "You" becomes "we" very quickly here. Despite this infusion, Alberta and Saskatchewan's political culture is still intact. It might even be stronger. Nowhere in Canada produces more entrepreneurs and a lot of them come from somewhere else. Alberta country artist Paul Brandt sings in Alberta Bound, an unofficial anthem with the lyrics, "I've got independence in my veins." We'll need that toughness. What once may have looked like neglect now looks like punishment. How is it possible that the federal government didn't put the oil crisis on the agenda for the first ministers' conference in Montreal until Alberta Premier Rachel Notley fought to get it on? As she pointed out, the prime minister himself called it a "crisis." Then comes news that the feds are moving aircraft test facilities at Canadian Forces Base Cold Lake to Ottawa, without consultation with the provincial government, the local MP or the mayor. That comes on top of the decision two years ago, to pull immigration processing out of Vegreville. All of this strengthens the hand of those who say we need to fight back against Ottawa. In 2016, an Insights West poll found that a startling 23 per cent of Albertans favoured western separatism. Remember, too, that this is without a credible leader extolling the imagined benefits of a separate Alberta. It is a rallying cry without party. The West is again undergoing political transformation. Manitoba and Saskatchewan both have right-of-centre governments. For the longest time, Saskatchewan Premier Brad Wall — a small "c" conservative — was Canada's most popular premier. His successor, Scott Moe, now wears that mantle. Last April, a poll commissioned for CBC's Road Ahead asked 1,200 Albertans who they intended to vote for. The United Conservative Party had the support of 53 per cent of those polled. In Calgary, it was 58 per cent. 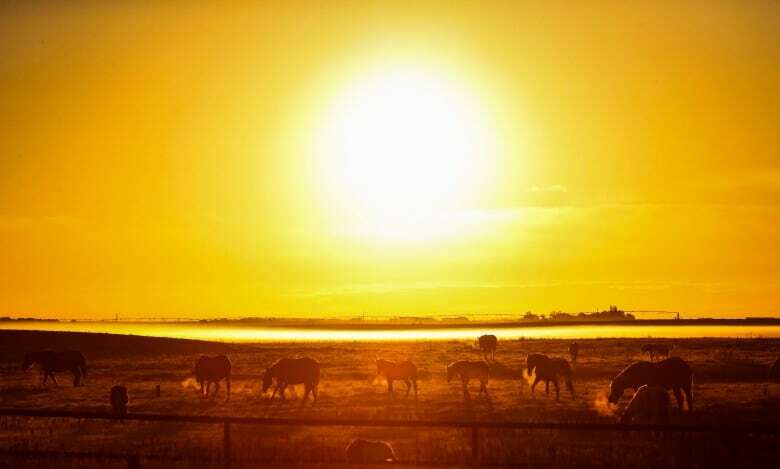 Outside of Calgary and Edmonton, it was 63 per cent. This, in some measure, can be seen as an articulation of anger against Ottawa. The list of punishing decisions is long. This is not Alberta angry over a single policy — it is not the NEP. It runs deeper and broader. This spike in support for separation coincided with the election of the Liberal government and the tanker ban on the northern shore of the B.C. coast that killed the Northern Gateway pipeline. 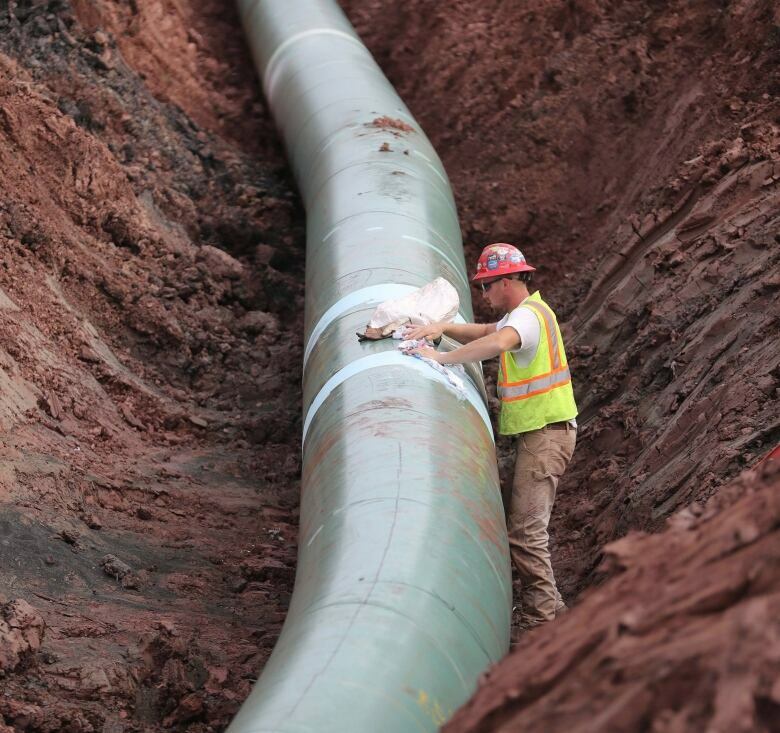 Then came the regulatory roadblocks that finished the Energy East pipeline. Westerners seethed at what they saw as an attack on their livelihoods. 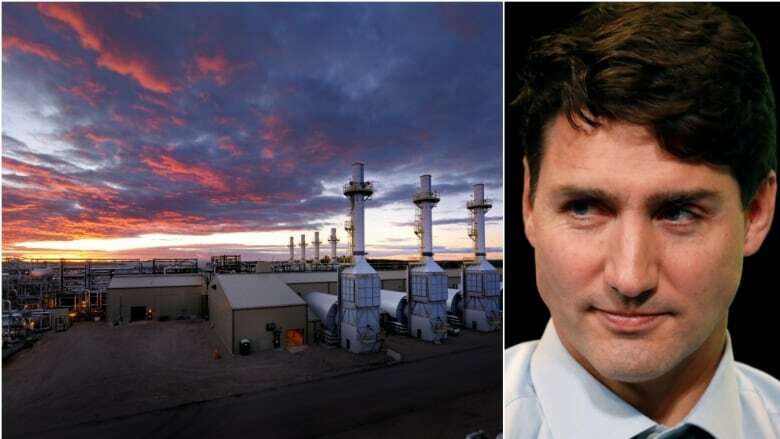 Since then, the government has brought forward Bill C-69 — pipeline legislation so full of regulatory flaming hoops that industry leaders say no new pipelines will ever be built in Canada, an uncharacteristically dramatic thing for an oil industry executive to say. Western oil is now effectively shut in and unable to benefit from the recent rise in oil prices. Until the Alberta government announced mandatory production cuts, Western Canadian Select oil sometimes received less than a quarter of the world price due to pipeline constraints. Meanwhile, blood-soaked Saudi oil pours into Eastern Canada via tanker but imported oil is not required to meet the emissions requirements, environmental standards or gender balance targets that Canadian oil will have to meet in the proposed new pipeline legislation. Then there is the mystery of the missing East Coast tanker ban. Why is there is a tanker ban on part of Canada's western coast but no tanker ban on Canada's East Coast? So far Ottawa has refused to answer that question. Yes, the West is alienated. Most westerners don't want to separate from Canada, we want to separate from a federal government that seems indifferent to the West's contribution to Confederation. 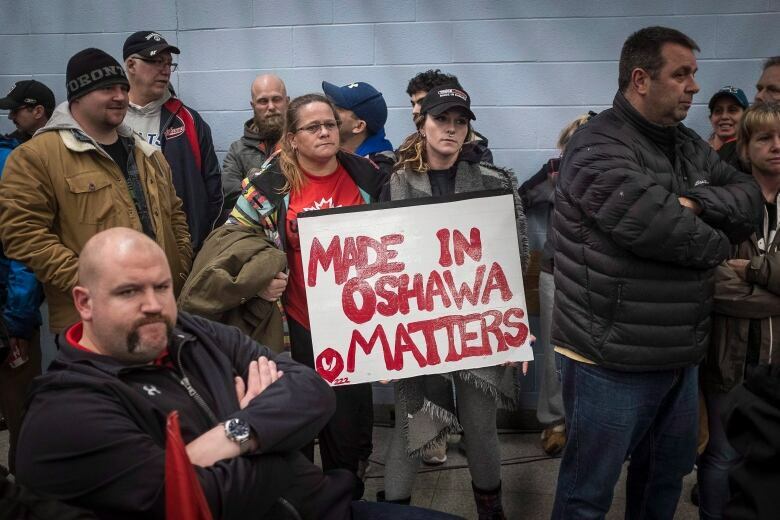 All of this was brought home recently as the national media descended on Oshawa to cover the impending closure of the GM plant and the loss of 2,500 jobs, an unquestionable tragedy for those workers and families. And yet, where is the live national programming, the pathos-ridden stories, the sprawling narrative of suffering strewn across the pages of national newspapers, when it comes to the much larger problems of the West? The oil industry has now lost 110,000 jobs and there are more cuts on the way. It's a five-alarm fire and nothing will quell it short of dumping Bill C-69, building the Trans Mountain pipeline, and encouraging the Energy East and Keystone XL pipelines. It's not as though the West isn't fighting to be heard. 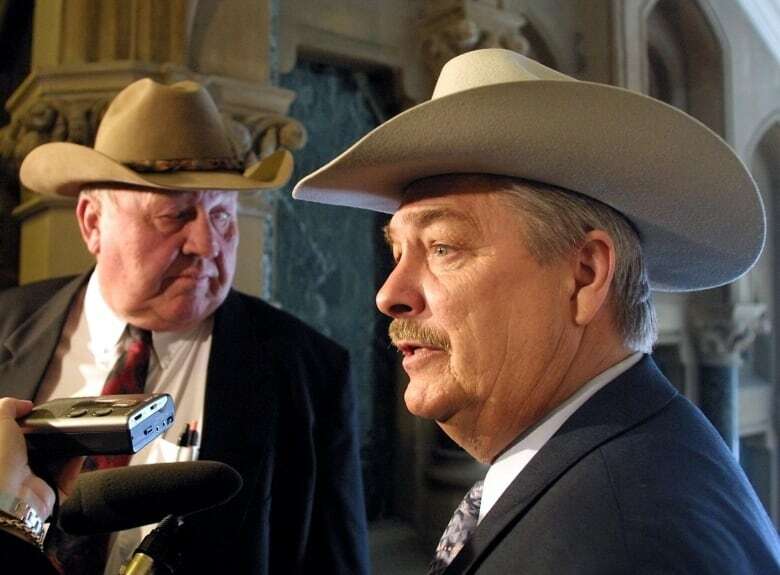 Two successive Saskatchewan premiers, Wall and Moe, western MPs and commentators have all demanded answers. 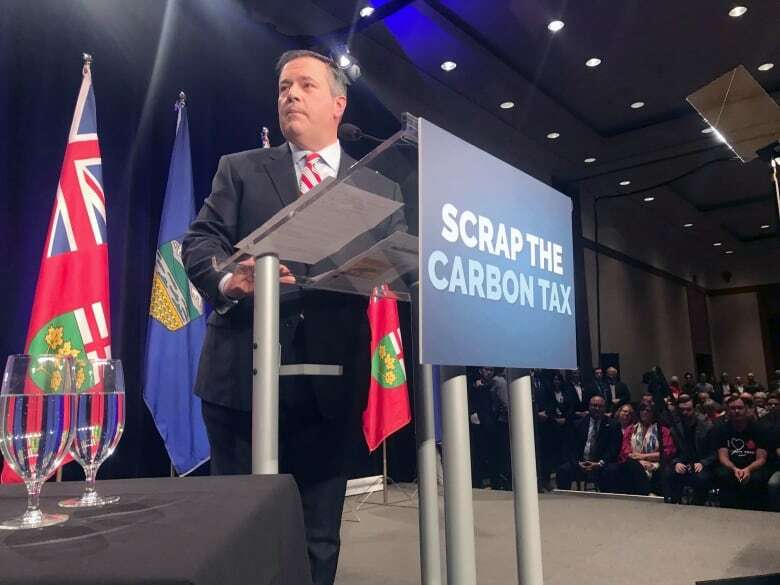 United Conservative Party Leader Jason Kenney has upped the volume with his "fight back" strategy to help get landlocked western oil to tidewater. 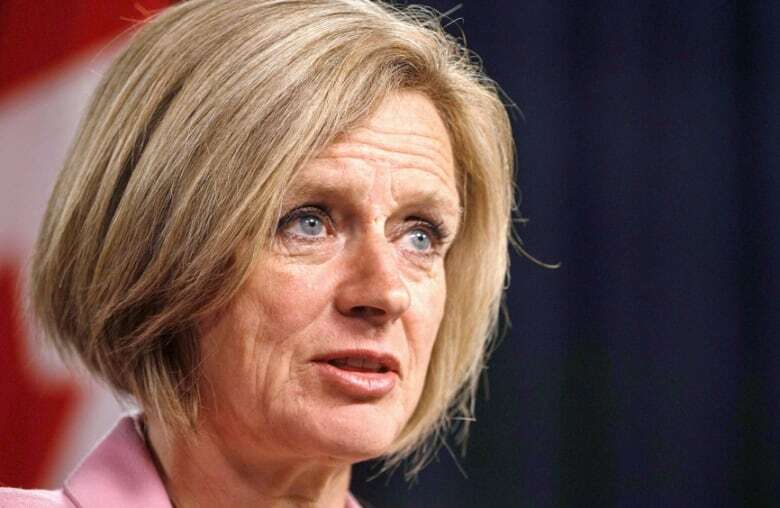 Notley to her credit, while in office, has also been a forceful advocate for the oil and gas industry. Though she has also agreed and cooperated with Trudeau on his energy and environment policy which, it could be argued, compromises her effectiveness. What happens next? Western anger needs to go somewhere. Either it goes into a new vision for Confederation that shows respect for western aspirations or into some firebrand's vision for a divided Canada, a vision that is almost certainly fated to fail. Western separation is not many people's first choice. It's also not very realistic, but while the bad news pours down on western heads — too much of it initiated by Ottawa — the only dignified response is righteous anger. But let's be clear, the West didn't pull away until it was pushed away. For now, the slow boil continues as women and men see what they've built get levelled by what appears to many to be the hostile policies of another Prime Minister Trudeau. For now, the slow boil continues as women and men see what they've built get levelled by what appears to many to be the hostile policies of another Prime Minister Trudeau. He could fix that impression if he wants to. Meanwhile, western alienation glows white hot on the tinder dry prairies. Monte Solberg was an MP in Medicine Hat from 1993 to 2008. He served as Minister of Citizenship and Immigration, and as Minister of Human Resources and Social Development. Solberg was an MP in the caucuses of the Reform Party, the Canadian Alliance, and the Conservative Party of Canada. He is currently the Principal of New West Public Affairs.